Be a PHP Developer and put an end to your search for jobs in Delhi/NCR. PHP Developers are in high demand these days. 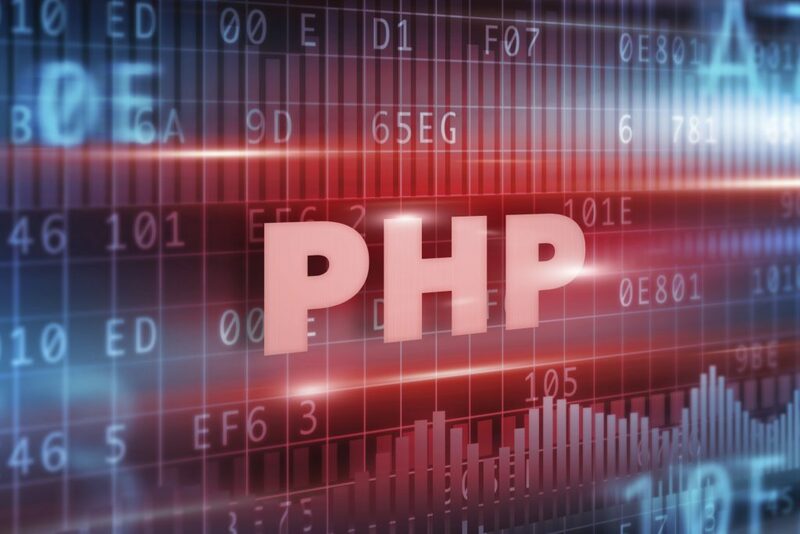 The whole IT industry looks up to PHP Developers to carry them forward. That is why, today we are here with PHP Developer Jobs in Delhi/NCR. The position is with OutRight systems, a leading Software Development company. So, come, let us take a look at what the job and the job profile is all about. A Software Development Company, OutRight systems focuses its energy on Cloud Computing, SugarCRM development and Website Development. Leading from the front in CRM Development and IT solutions, OutRight systems had its feet firmly set on the ground as it spreads its roots along different continents and countries. With client base in Australia, USA/UK, Singapore, Malaysia and the like, OutRight systems is jumping from one level to another and garnering appreciation everywhere. If selected, you will have to resolve queries and help the development team. You will also have to analyze requirements, solve problems and come up with the best possible solutions. You will also be expected to build high quality database queries using MySQL. Candidates will be shortlisted on the basis of their AMCAT score. This will be followed by a written test and finally a face to face round of job interview. Interested in the position? Click here to apply or read more about it. 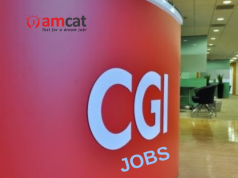 You can apply for more such jobs in Delhi/NCR or IT jobs through the AMCAT jobs section. Next articleAchiever Diaries: How a Mechatronics Engineer found a Mahindra job!